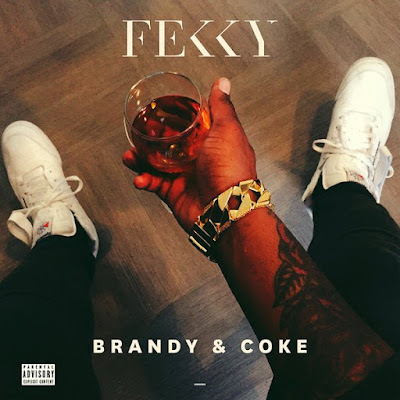 That London Boy Fekky drops his "Brandy & Coke" mixtape featuring Blade Brown and Skraps. Play this one loud. The Bubu Gang member brings that UK trap sound to life.